As any homeowner knows, the way light enters a room can dramatically change the way a space looks. Well-lit, bright areas create an atmosphere of energy, productivity, and excitement. In contrast, darker, moodier rooms create a sense of calm relaxation. While some rooms in a home require one atmosphere or the other, some interior spaces require flexible lighting to meet a variety of needs. 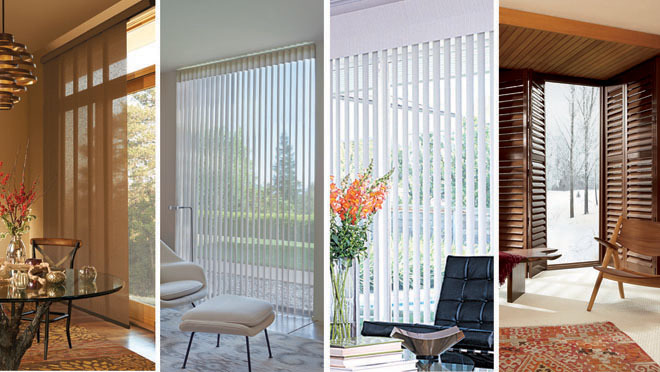 For these transitional rooms, motorized blinds make an elegant and logical choice. 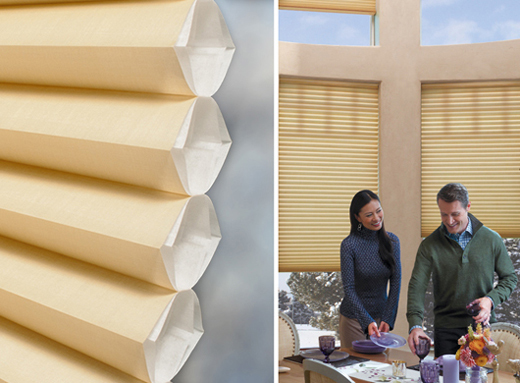 Motorized window blinds allow homeowners to change the light of their space with the simple touch of a button. Though motorized window shades work well for nearly any home, some individuals hesitate before installing them due to misconceptions about their function and style. They think: why choose motorized blinds, when they come with so many downsides? Due to their technical nature, some individuals assume that motorized blinds require special upkeep. However, manufacturers specifically design these blinds to be easy to clean. With a damp cloth, you can remove dust and stains from the blinds with ease. Simply give them a gentle wipe-down every now and then, and you’re good to go! 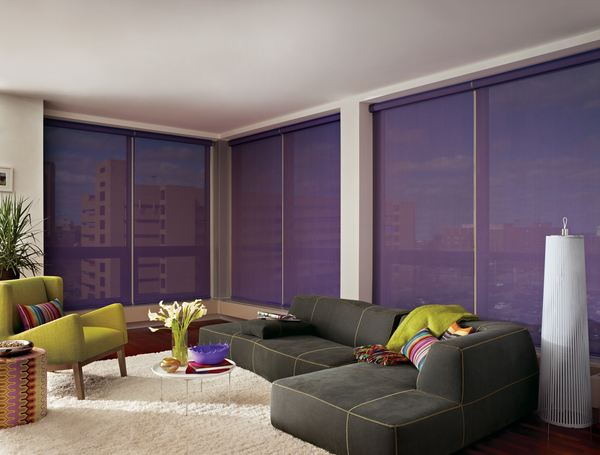 While motorized blinds may be more expensive than traditional window treatments, they are also a long-term investment. In fact, typical shutters can last up to 20 years, but these window treatments may last even longer with proper maintenance. As a bonus, window treatments can better insulate your home by preventing heat from escaping through the glass of your window panes. Keep the motorized blinds closed on chillier days, and you might actually save money on your heating bills! Finally, some people avoid buying motorized blinds because they’ve seen other automated blinds that are just plain ugly. However, today’s manufacturers produce a wide variety of styles that can pair well with different home architectures and interior designs. With a little online research, you might find a set of blinds that match your personal style perfectly! Because the myths simply aren’t true! Motorized blinds can be affordable, stylish, and convenient. To order your own set of automatic shades, contact Window Treats today. Winter is on its way, which makes many families worry about how high their energy bills might climb in the coming months. While there are a lot of things you can do to cut down on unnecessary energy use and make the most of what you’ve got, there’s arguably no better way to accomplish both goals than to focus on your windows. In today’s post, we’ll discuss some top tips for keeping your energy bills low with just a few simple changes to your routine and to your home. You probably already know that energy-efficient appliances can help you save in several ways. Not only will they make it easier to go green, but they’ll also keep more green in your pocket once the bill arrives. The same principle applies with your home’s windows. Energy efficient windows and even storm windows can help keep the warm air in and the cold air out, particularly if you’re living in an older home that’s prone to draftiness. If you can’t commit to replacing all of your existing windows, you may want to opt for sealing any cracks or replacing the oldest and most worn-out in the bunch. In winter, you’ll want to do everything you can to work with your HVAC system and the natural light, rather than against them. That may mean being a bit more diligent about when you open your blinds for windows and when you close them, especially as the days get shorter. South-facing window shades should be kept open during the day and should be closed at night. Of course, there are easier ways to accomplish this — but we’ll expand on that in a bit. According to the Attachments Energy Rating Council, window attachments (including window treatments) can improve the performance of your windows and reduce your household’s energy use by up to 13%. That’s no small feat, particularly if you’re spending a lot to keep your home comfortable in winter. Your shades, draperies, and blinds for windows should fit tightly, which means you may want to investigate custom options to ensure they’re sized correctly. You may also want to explore thermal window treatments to boost your energy-saving efforts even more. Finally, why not take the guesswork out of energy efficiency by opting for motorized window shades? It’s a far easier way to make certain you’re taking full advantage of daylight hours and don’t forget to shut your blinds once it gets dark in the evenings. With motorized blinds for windows, you’ll automatically make your home consistently comfortable and can save some money on your heating bills. What more could you possibly ask for this winter? 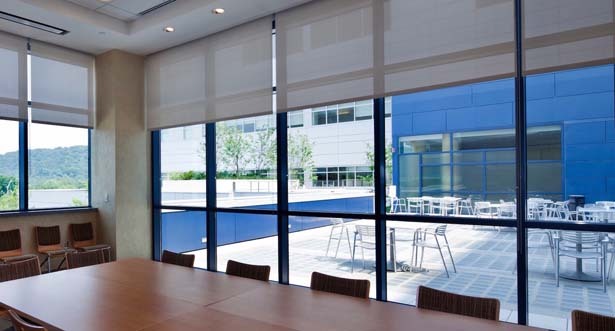 To learn more about how our motorized blinds for windows can improve your energy efficiency and the aesthetic value of your home, please contact us today. At Window Treats serving Holmdel area, we’re always excited to offer our customers additional savings on the already great value they get with Hunter Douglas window fashions. That’s why we’re happy to tell everyone about the 2018 Season of Style Savings Event that’s going on right now. If you’re interested in learning more, read on, and then speak with one of our consultants today! This promotion is going on only through December 10, so you need to act fast to earn your rebates. 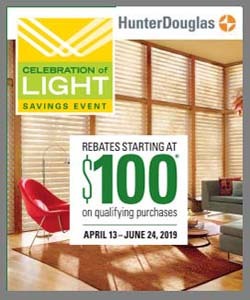 Some of the most popular Hunter Douglas window fashions, including Vignette® Modern Roman Shades, Sonnette™ Cellular Roller Shades, Pirouette® Shadings, Silhouette® Shadings, Luminette® Privacy Sheers, and Duette® Honeycomb Shades, are eligible to earn a $100 rebate. Simply purchase the required minimum of the product, and if you purchase more, you can earn incremental rebates as well. Be aware that some restrictions apply, so be sure to get all of the details before you buy. Vignette® Modern Roman Shades. Offered in numerous styles, fabrics, and fold sizes, these shades are the perfect alternative to the traditional Roman shade. Consider the new Duolite® option to get two opacities in one shade. Pirouette® Shadings. 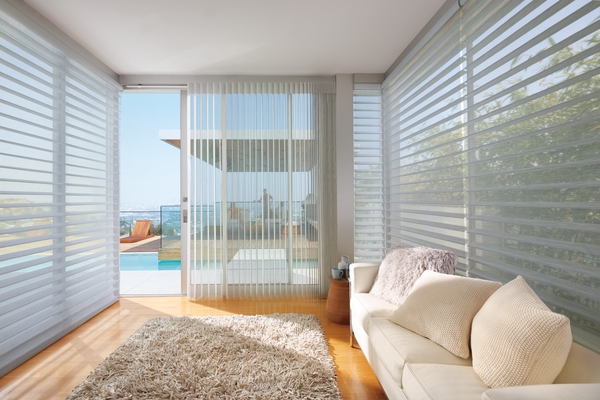 Its softly contoured vanes can be closed for complete privacy or opened to let light in, and the shades offer excellent UV protection with the vanes either opened or closed. Luminette® Privacy Sheers. With a sheer fabric facing, Luminette offers vanes that let you control light and privacy in the room. Don’t forget about the lift system for your new purchase. One of the most overlooked options when selecting window treatments is the operating system. If your windows are high and hard to reach, consider PowerView® Motorization. If you have children or just don’t like the look of cords, consider LiteRise®. We have a wide variety of operating choices for you to select from. At Window Treats serving Holmdel, we know that many of our customers feel overwhelmed when they try to introduce new color to their homes. That’s why we’re always happy to help share tips and tricks to finding and using the colors they love. One way to learn about new colors is to follow the chosen Color of the Year. Read on to learn more! Character-Inspired. 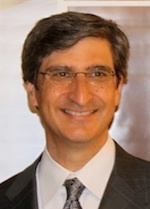 In 2015, for the first time ever, Pantone color system based a color on a movie franchise: Universal Pictures and Illumination Entertainment’s Despicable Me. They used their playful yellow to coin “Minion” Yellow, a color designed to lift our moods and environment. 2016: Rose Quartz and Serenity. In 2016, the Color Institute offered up not just one but TWO trending forecasted colors. Rose Quartz and Serenity, known for their calm and peaceful approach, were forecasted to replicate how we would want to feel in the following months. 2018: Ultra Violet. Provocative, visionary, and a symbol of unconventionality, Ultra Violet has always been considered a mystical or spiritual color. Remember that you can add as little or as much color as you’d like—in anything from wall paint to window treatments to throw pillows. But choose your color wisely. As you can see from the list above, trends come and go. If you find that you’ve fallen in love with a past color of the year, don’t be afraid to use it even today. It’s your home, and you need to choose colors you’ll love to see day in and day out. Although fall has just begun, temperatures are falling fast. There’s no time like the present to look even further ahead to winter. Although it may not be the most pleasant of thoughts, the reality is that the ground will soon freeze and you’ll be able to see your breath when you’re out in the open air. When we’re indoors, we rely heavily on our heating system to make our home comfortable. Unfortunately, that can have some negative consequences, like sky-high energy bills and a deviation from our dedication to a green lifestyle. However, having automated window blinds may help solve some of those issues by supporting your HVAC system. Here’s how. Mainly, it’s important to note that motorized blinds will keep the heat inside. If you want to make your home more comfortable and save some money, you need to rely on furnishings to keep the heat indoors. Draperies alone can actually reduce room heat loss by 10% during the wintertime, as heat tends to escape through those windows. But if you forget to shut the blinds at the optimal time of day, you won’t be able to retain the heat or save energy in the process. Automated window blinds make that process a cinch. You can program them to adjust at specific times of the day to ensure the heat stays in when you need it most. Since wintertime brings about shorter daylight hours, this feature comes in extremely handy. 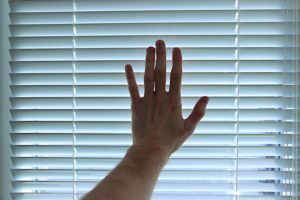 By utilizing the features of your motorized window blinds, you can set it and forget it — and your heating system won’t have to work nearly as hard. Ultimately, that means you’ll end up saving money each month and your HVAC system will last longer (another source of savings for the long term). When you use automated window blinds, you won’t have to consciously consider how you’re going to save money every month. Instead, you can rely on these automatic adjustments to save you time, money, and energy. In the warmer months, these same features can ensure you don’t spend too much on your air conditioning bills. 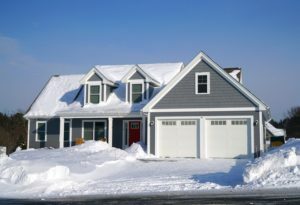 But this winter, you can keep your home warm and cozy while reducing your reliance on your home heating system. To find out more about how our blinds can help you save money and energy while keeping your home more comfortable, please contact us today. Like Your View? Keep It!